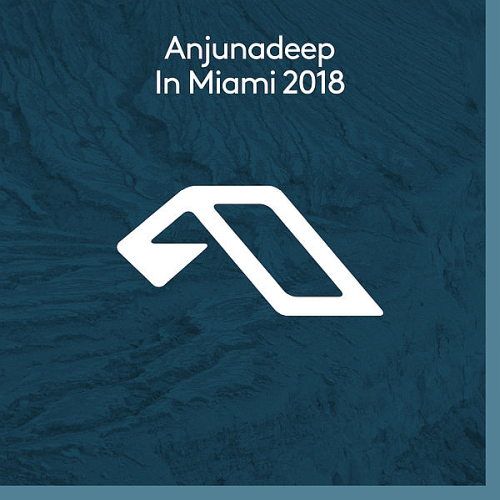 Date: 9.03.2018 | House, News | Tags: Anjunadeep Records, Anjunadeep In Miami, Anjunadeep, Martin Roth, Jeremy Olander, Way Out West, Tinlicker, Alex Metric | Download Anjunadeep In Miami (2018) for free. Marking their debut release on Anjunadeep, esteemed producer and musician Alex Metric teams up with hotly tipped emerging DJ Ten Ven on new groove heavy club weapon Otic. The British pair individually boast an enviable back catalogue of high profile production credits. Having swiftly become one of the most highly sought after remixers and producers. Anjunadeep mainstay, Martin Roth returns for his first solo release since Have You Eve. The title track now sees full release alongside a pair of analog dancefloor cuts. Atomnation boss Applescal a.k.a. Pascal Terstappen steps up to the plate with a brooding ready rework. In The Wild blends the soaring vocals of Malaysian singer-songwriter Meliha with an infectious piano line, whilst peak time cut Polaris provides a dark dancefloor moment.